Free wireless access to the Internet is available for public use, as well as wireless access for laptops. 15 computers are available for public use. 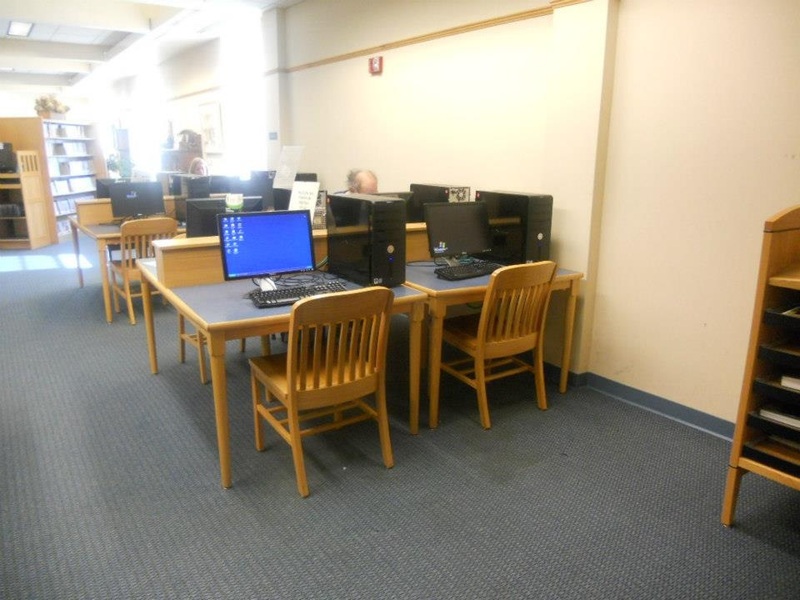 These computers have Microsoft Office 2007 (Word, Excel, Access, Powerpoint), Internet access, and Illuminar(East Granby Public Library's Collection Catalog). Computers are networked to laser printers.